Seattle’s best bed bug inspection is with us. We work hard to ensure your home remains free from pests. 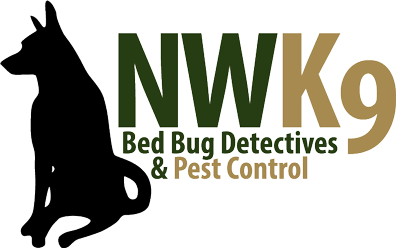 Contact Northwest K9 Bed Bug Detective to get started as soon as possible.